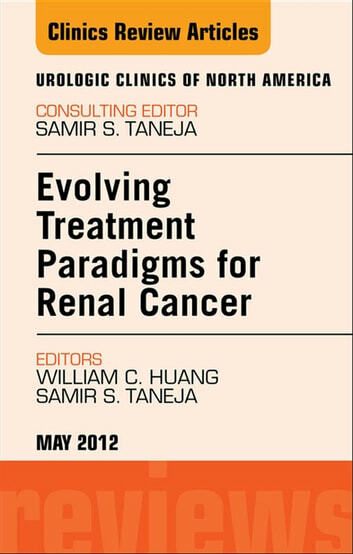 This issue of the Urologic Clinics provides a timely update on Renal Cancer and the evolving treatment standards in urology. Articles include Contemporary Imaging of the Renal Mass, Surgical Approach to Multifocal Renal Cancers, and Systemic Therapy Prior to Surgery. 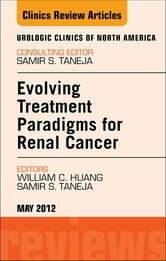 Effects of the various existing surgical approaches on long-term renal function is also discussed, along with a review of the current trends in surgical management of renal cancers with specific attention to utilization of laparoscopic approach, partial nephrectomy, ablative technologies and observation.